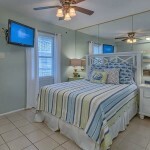 Located in North Forest Beach, this cozy villa offers beautiful Pool & Oceanviews. 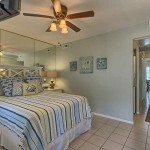 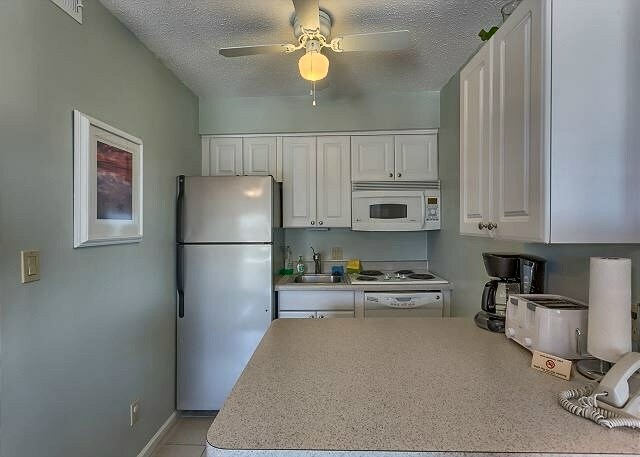 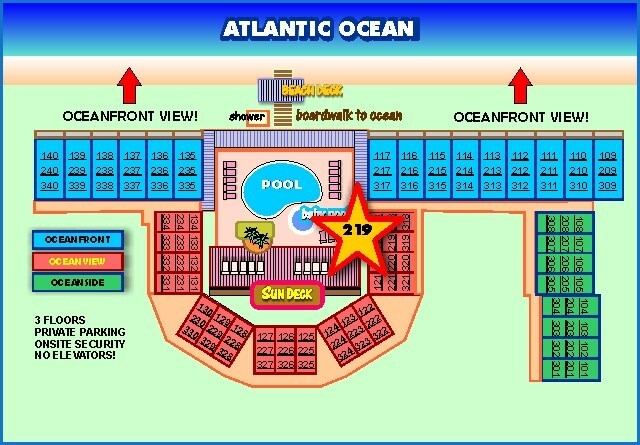 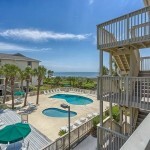 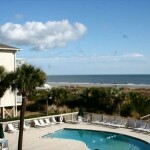 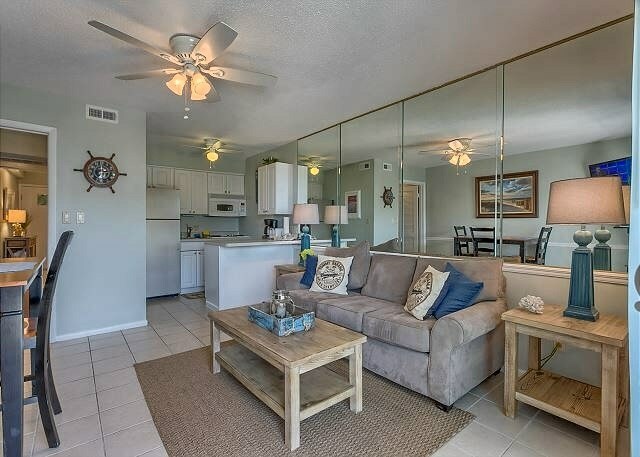 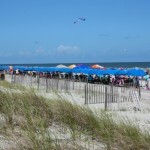 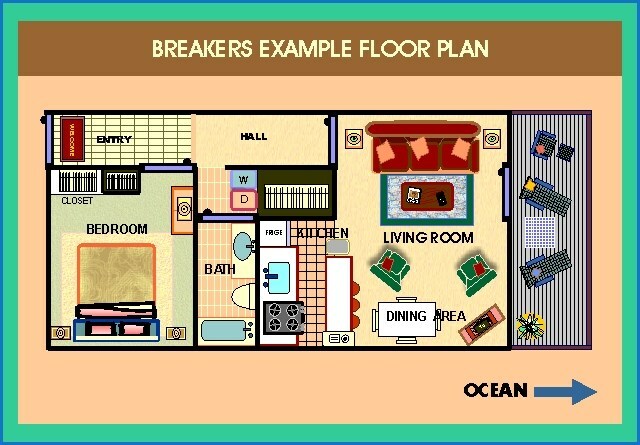 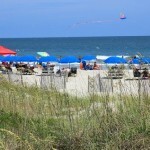 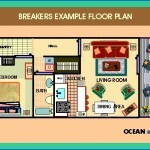 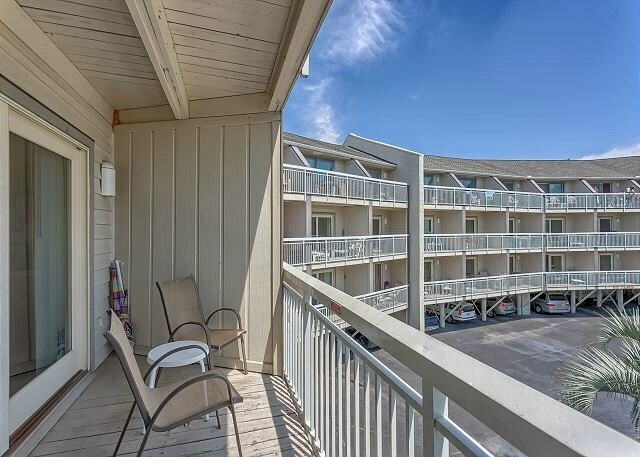 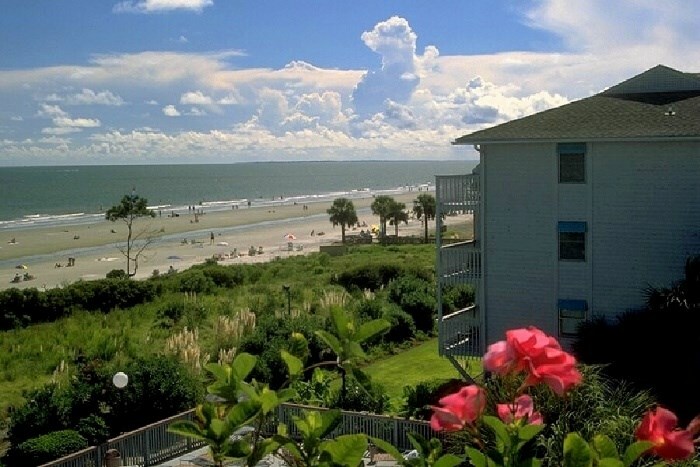 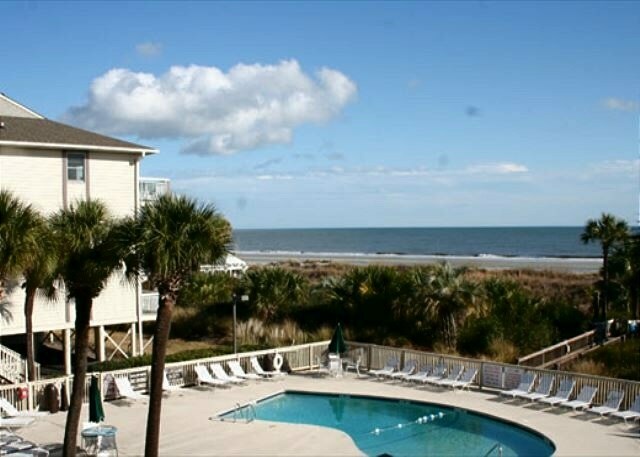 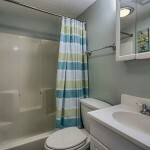 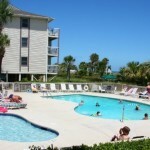 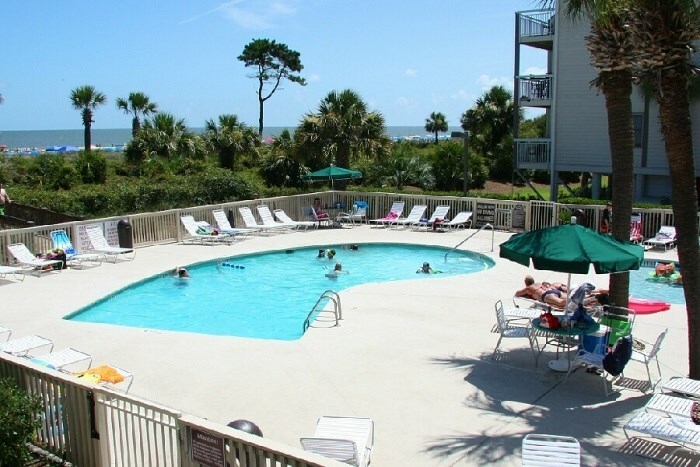 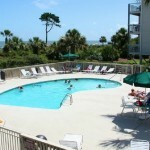 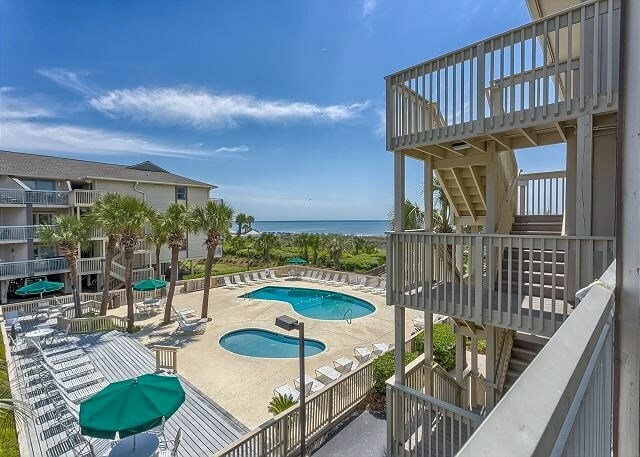 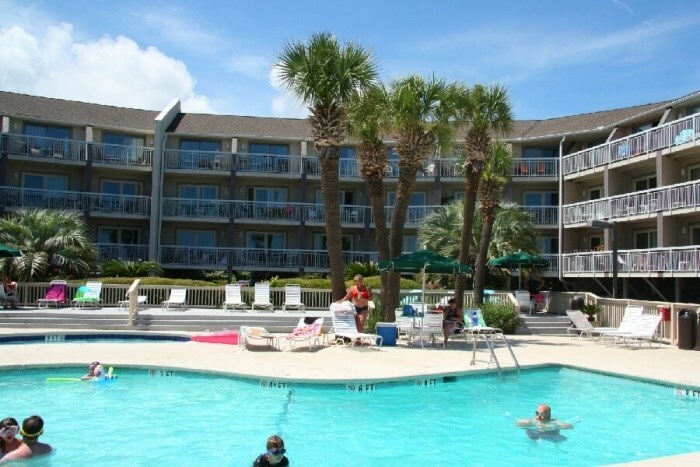 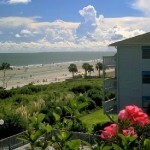 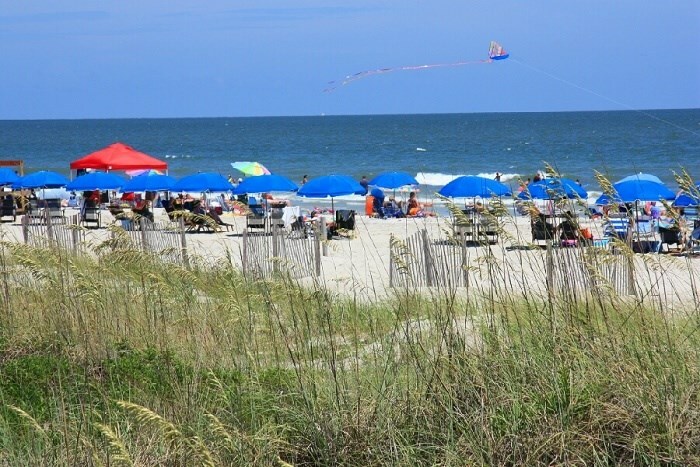 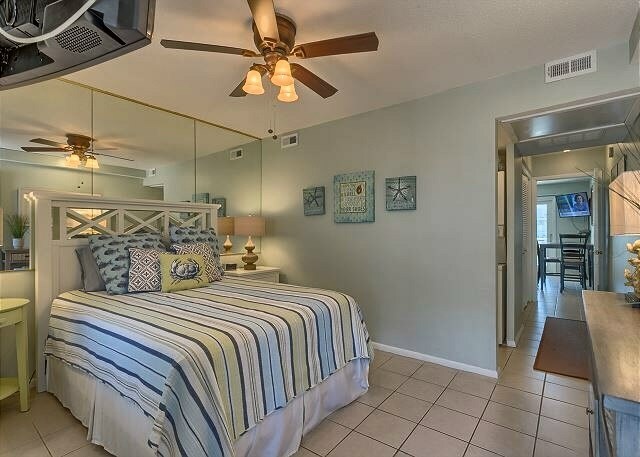 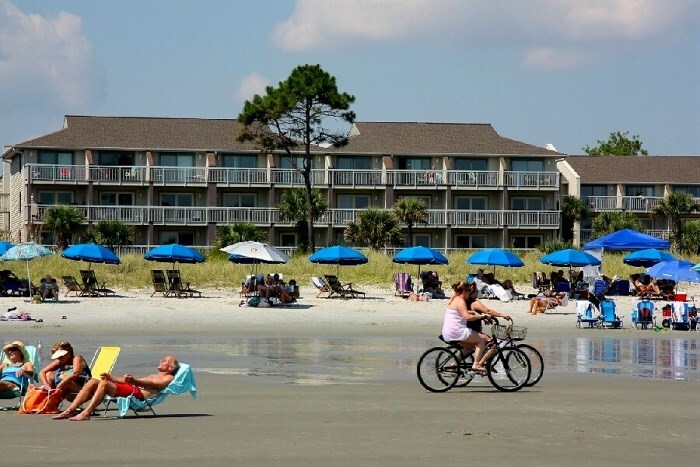 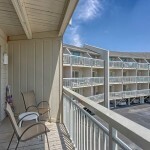 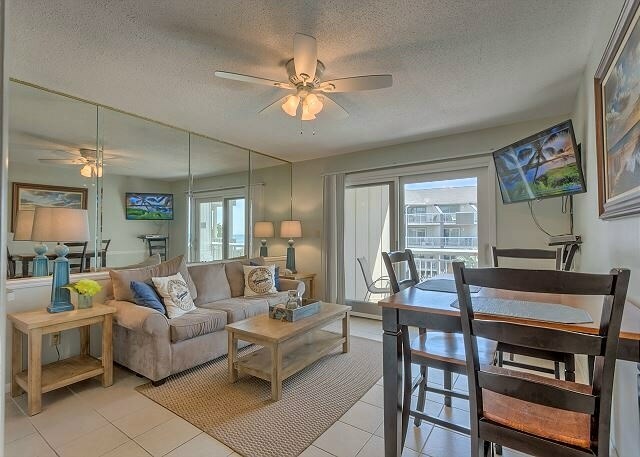 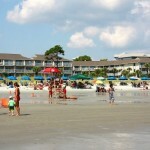 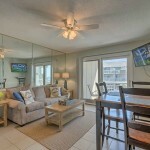 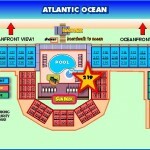 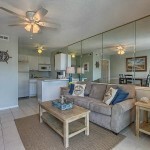 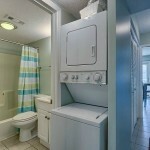 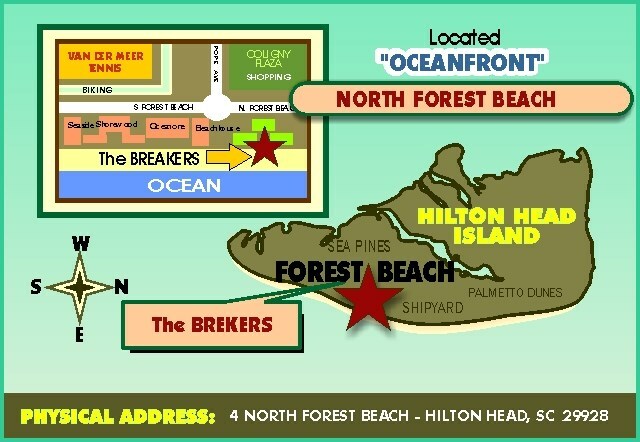 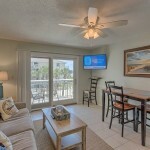 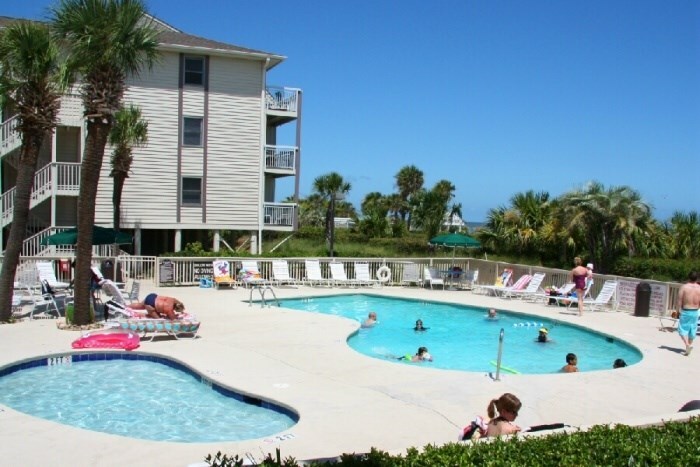 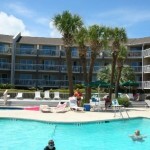 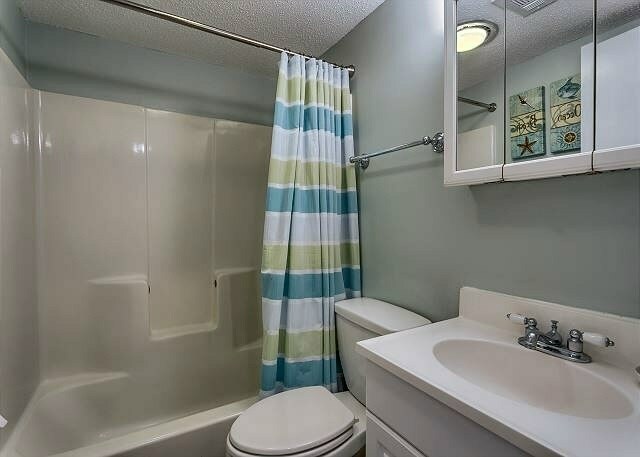 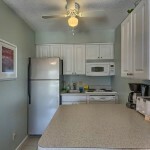 Ideal for small families or a couple looking forward to spending the day at the Beach or the Oceanfront Pool & Baby Pool. 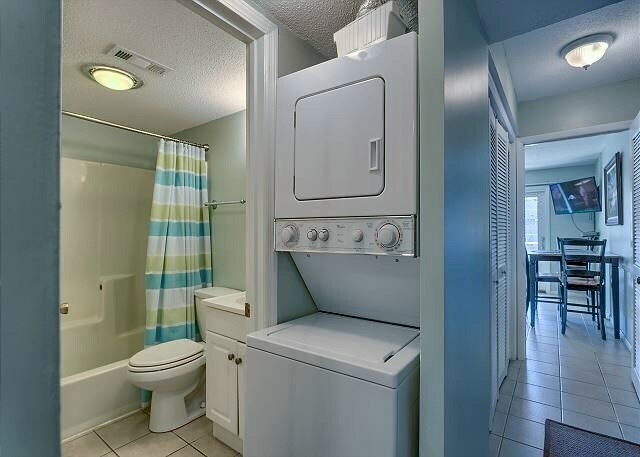 This 525 Sq. 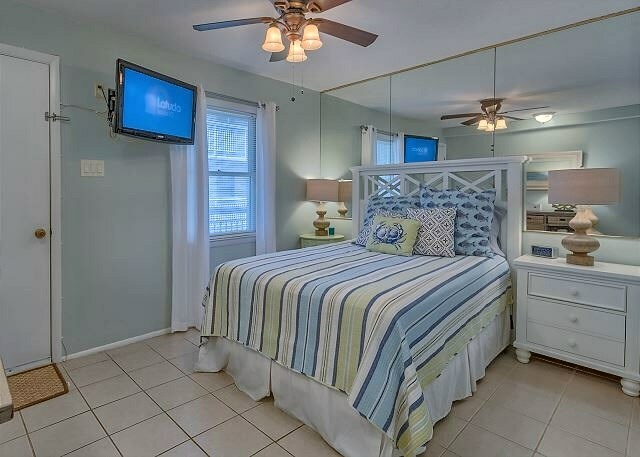 ft. tastefully decorated villa includes a bedroom with Queen bed, Flat Screen TV, Full Bath, Living Area with Sleep Sofa and Flat Screen TV, a Fully Equipped Kitchen & Washer and Dryer. 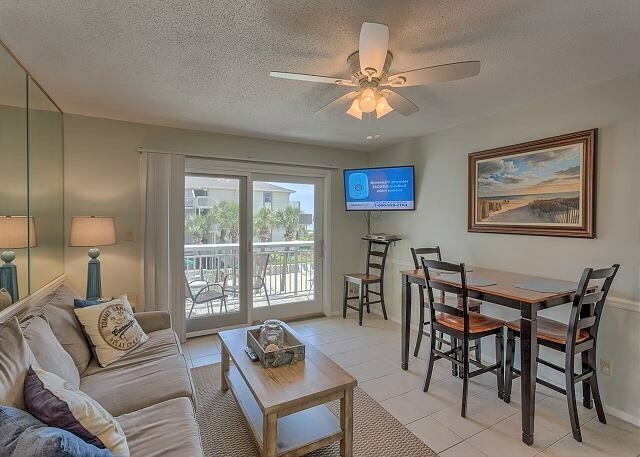 A Private Oceanview Balcony is located off of the living area. 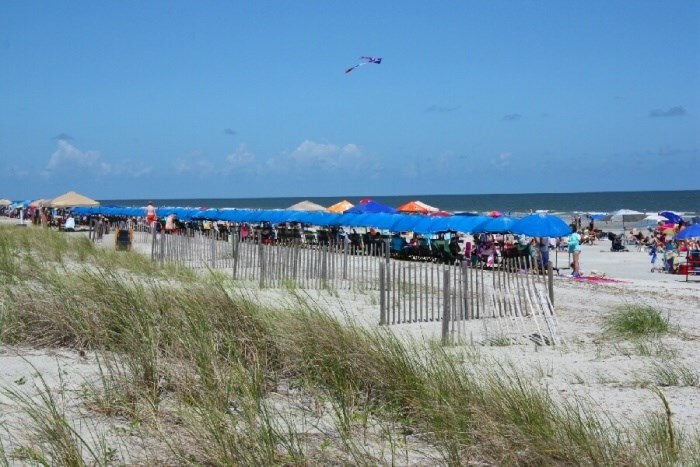 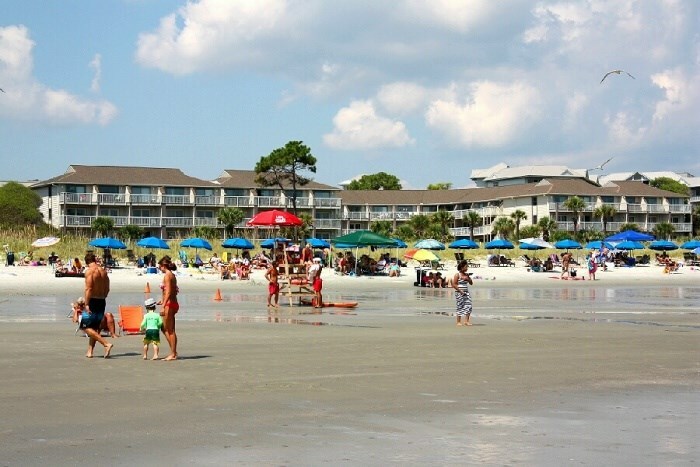 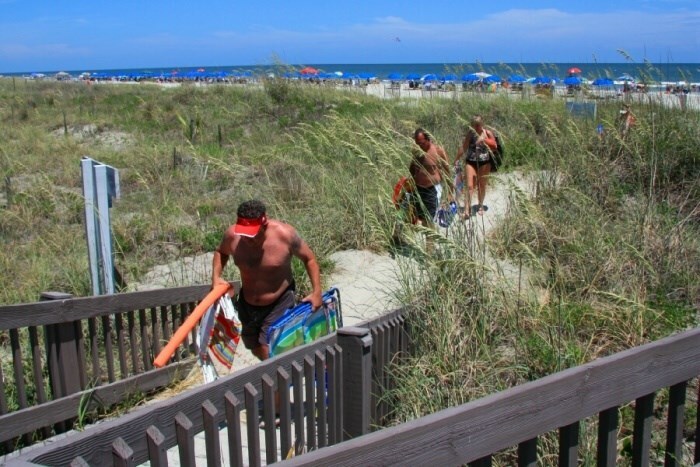 Walk easily to Coligny Plaza which offers more than 60 shops & restaurants & be sure to stop by the ever popular Tiki Hut.